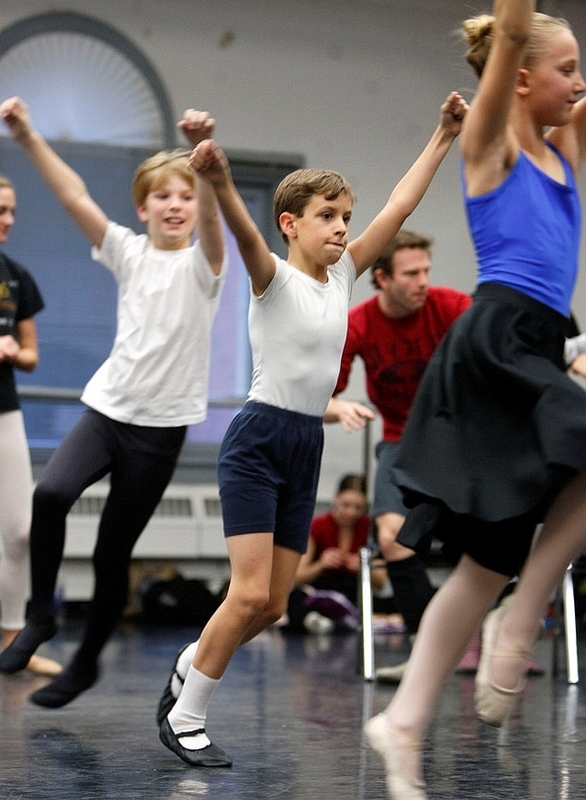 There’s probably never been another dancer named Bubba listed on Ballet West’s Gala program. Blythe Stewart is pretty sure her 9-year-old son is the first one. He was named Zachary at birth, but insists on being called by his nickname. 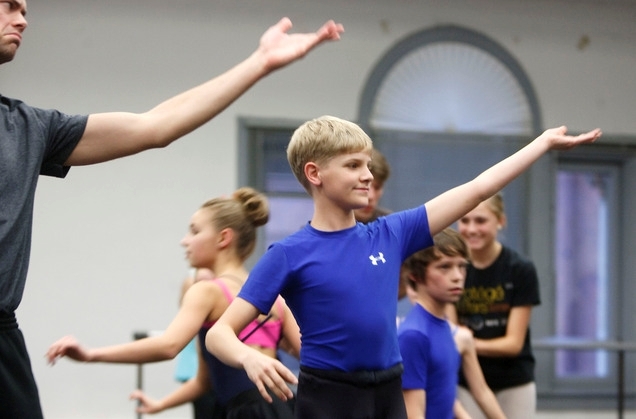 That’s one of the manifestations of Zachary Stewart’s autism spectrum disorder — a learning disability that ballet class has had surprisingly positive effects on, says Cati Snarr, children’s ballet mistress and “Nutcracker” rehearsal director. The Stewart family comfortably discusses the learning disability that affects their son, as well as some 3 million other Americans, and is thought to be four times more prevalent in boys than girls. The rate of autism seems higher in Utah than in other states, although researchers aren’t sure why. 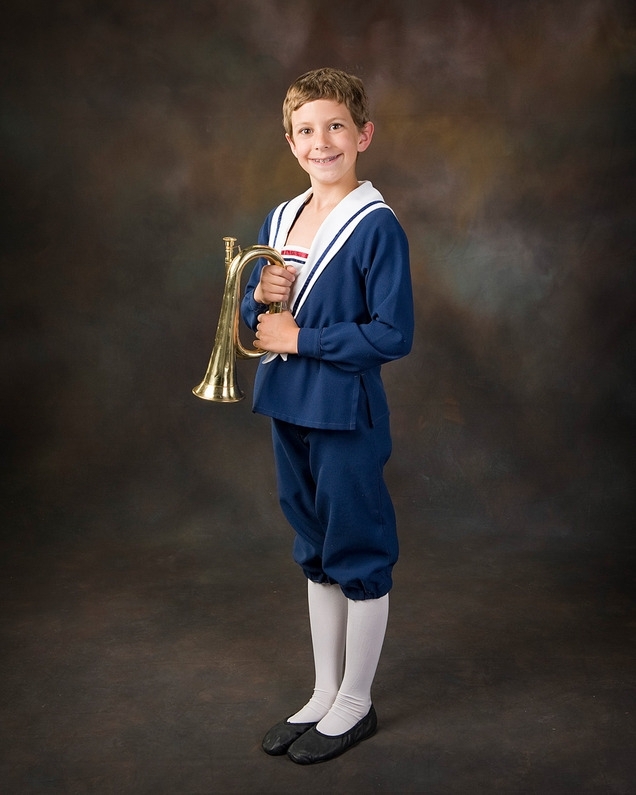 Bubba Stewart played one of the Sailor Boys at the party in opening weekend “Nutcracker” performances, while his brother, 14-year-old Jacob Stewart, landed the coveted role of the Nephew. The Stewarts are among the 258 child dancers who are part of the seven rotating casts in the holiday extravaganza. Ballet West’s “Nutcracker,” originally choreographed in 1944 by the company’s founder, Willam F. Christensen, is a tradition interwoven through generations of Utah families; in the hallways of the dance company a decade after his death, Christensen still is lovingly referred to as Mr. C.
Snarr’s own hyperactive behavior probably landed her in ballet class as a child, and later, her son learned to manage his attention deficit hyperactivity disorder through the persistent practice of refocusing required in a ballet class. Conversely, autism is often characterized by a hyperfocus on a specific topic or theme. That comes in handy during ballet class, where shutting out distractions is necessary to memorize a new series of steps every five to seven minutes. Of course there’s no magic bullet, as any parent whose child has a learning disability knows. The Stewarts started with public school, switching to Catholic school, then to a private individualized program, finally landing at Blessed Sacrament Catholic School with supportive services from Autism Behavior Treatment Center in Draper. Jacob, who has the build of a quarterback, had spent six years playing football, and he was quite a good player, according to his dad, and sometimes coach, Paul Stewart. One day Jacob came home and told his parents that the ballet company’s outreach-in-education program, I CAN DO, had been teaching dance at his school and asked if they would attend his performance. Afterward, Ballet West Academy director Peter Christie talked to the Stewarts about Jacob’s talent and athleticism and recommended the summer ballet program. For several months, Jacob attended football practice and ballet class until it got to be too much for the whole family. 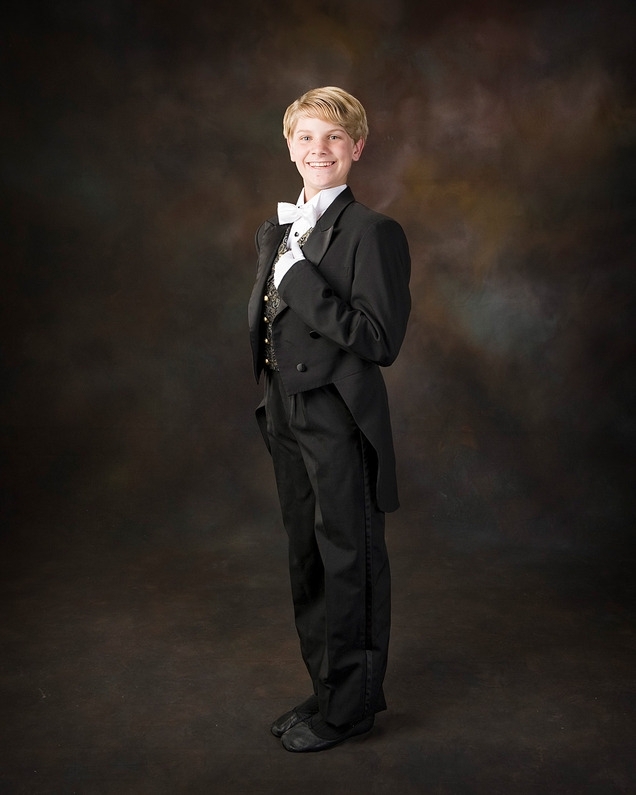 Portraying the Nephew in “Nutcracker” is a very responsible part, which Jacob relishes. “I really like the feeling that everyone is counting on me,” he says. As for Bubba, he likes the lights onstage and the open space. 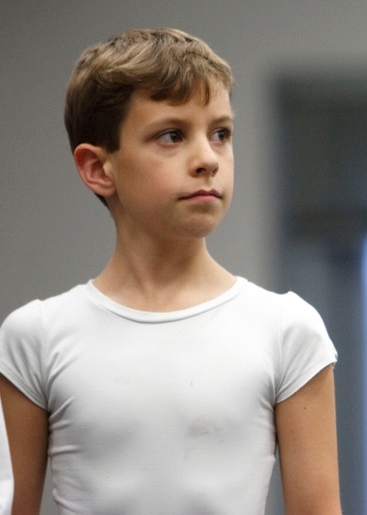 In ballet class, he says, he can “make a mistake and just try it again.” His part as one of the Sailor Boys is also a difficult part, with lots of memorization and direction-following.